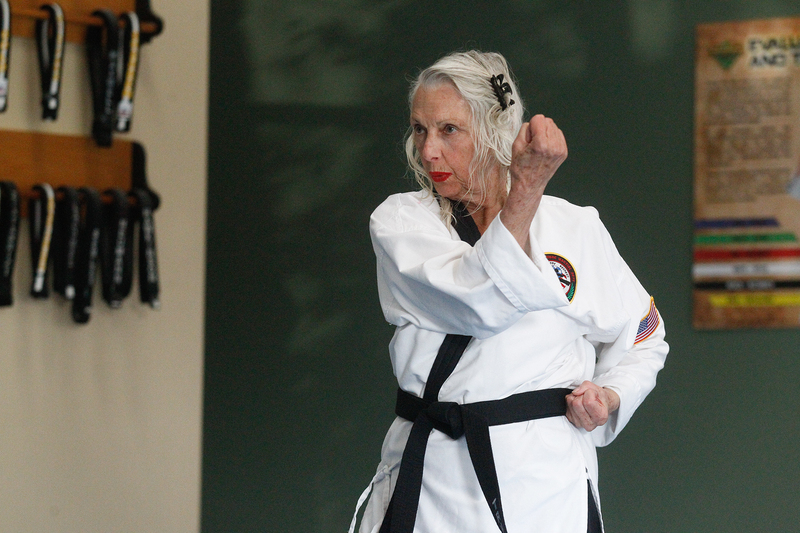 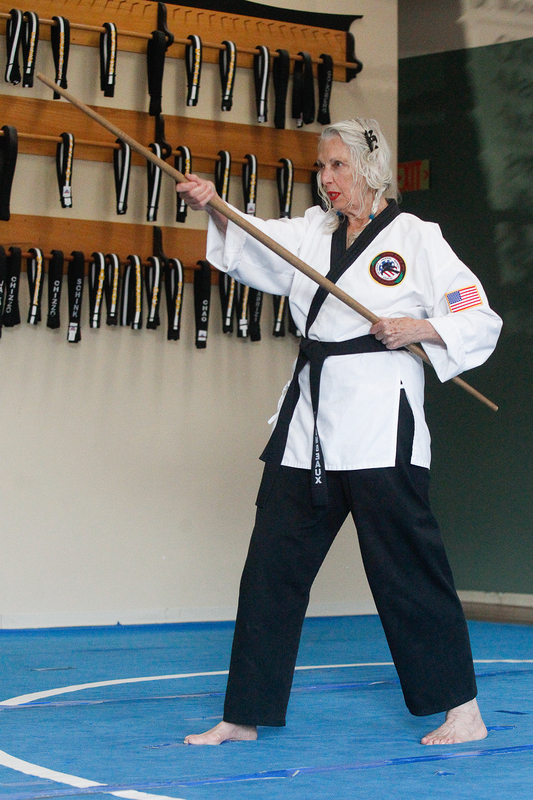 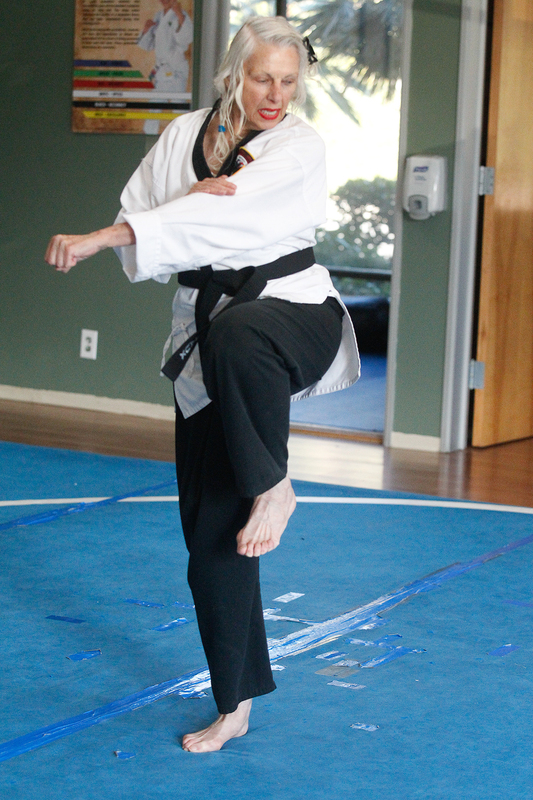 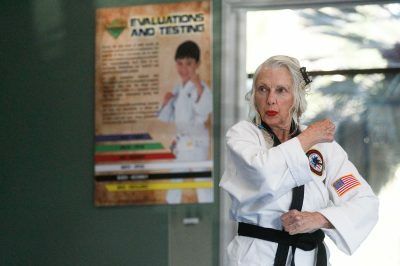 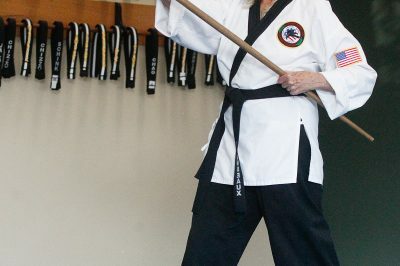 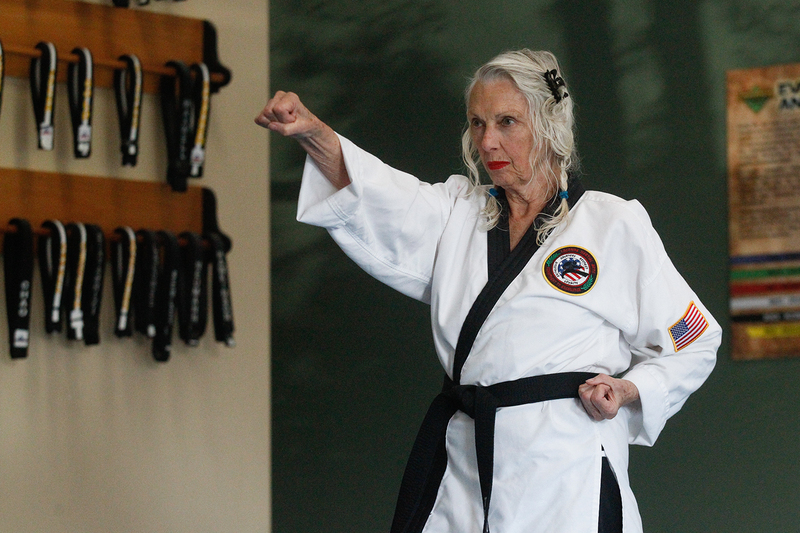 Gale Trumbeaux, who turns 80 years old on December 20, takes and passes her 3rd degree black belt test on Wednesday, December 6 at Lacombe Karate Studio. 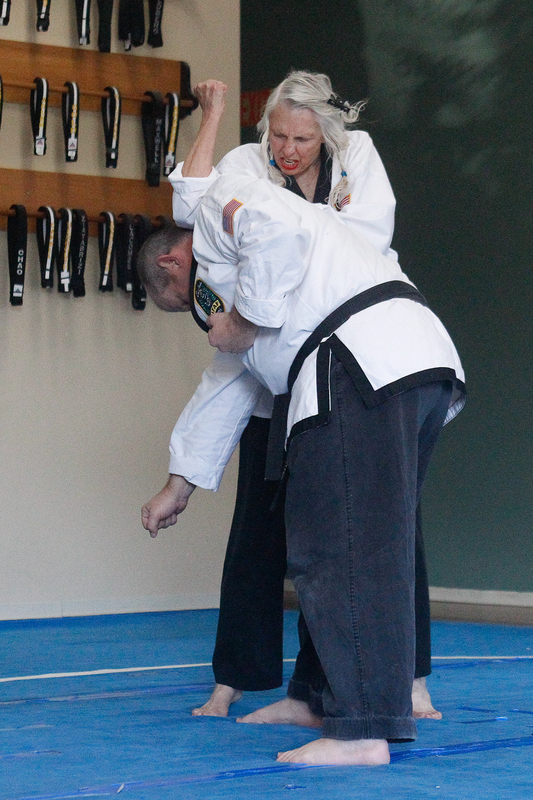 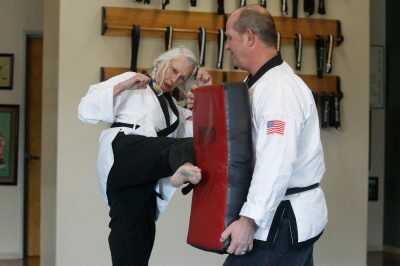 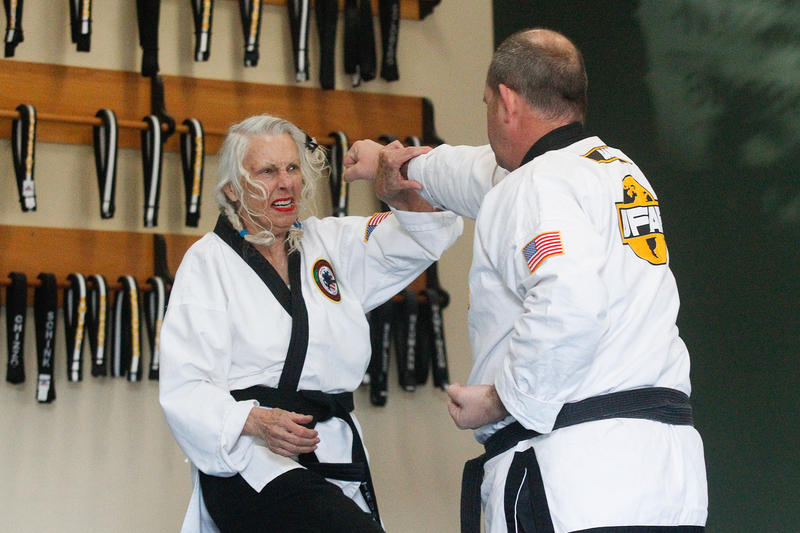 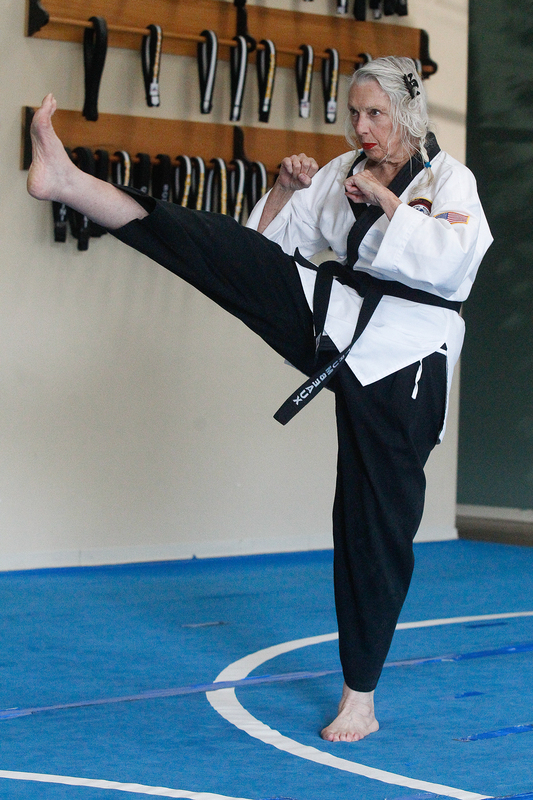 Gale Trumbeaux, who turns 80 years old on December 20, spars with Jeffery Barber during her 3rd degree black belt test on Wednesday, December 6 at Lacombe Karate Studio. 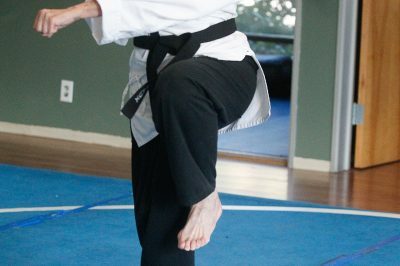 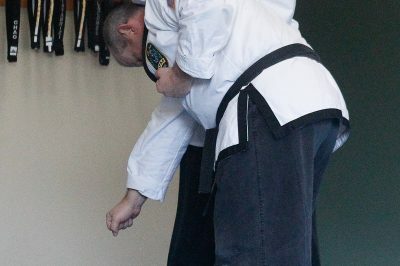 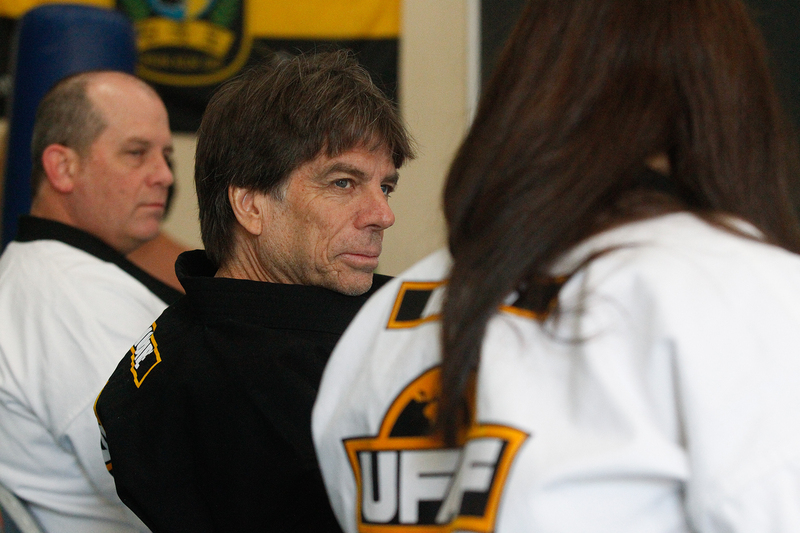 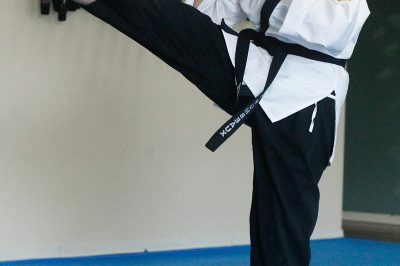 Master Roger Lacombe test Gale Trumbeaux for her 3rd degree black belt on Wednesday, December 6 at Lacombe Karate Studio. 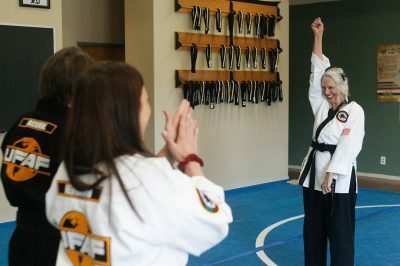 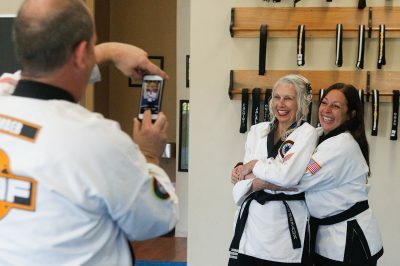 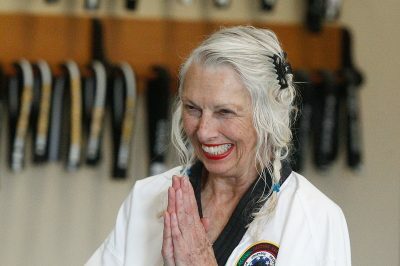 Gale Trumbeaux, who turns 80 years old on December 20, smiles as it is announced that she passed her 3rd degree black belt test on Wednesday, December 6 at Lacombe Karate Studio. 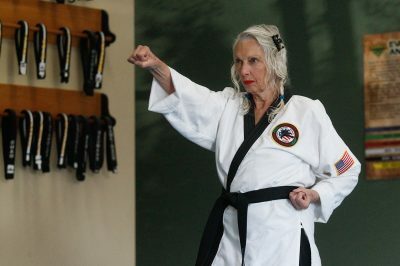 Gale Trumbeaux, who turns 80 years old on December 20, celebrates as it is announced that she passed her 3rd degree black belt test on Wednesday, December 6 at Lacombe Karate Studio. 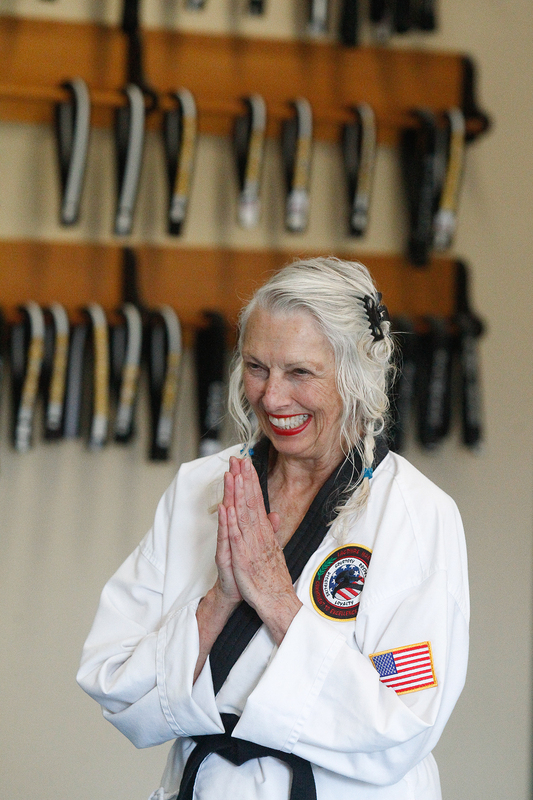 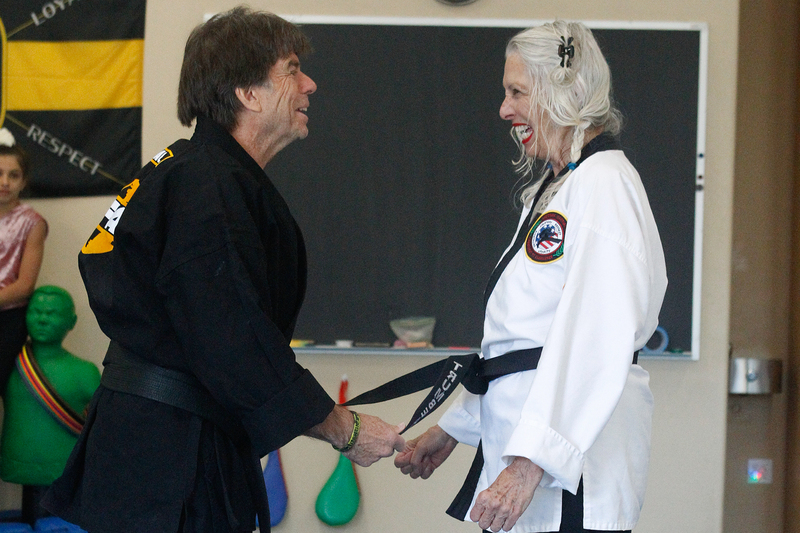 Gale Trumbeaux, who turns 80 years old on December 20, receives her 3rd degree black belt from Master Roger Lacombe on Wednesday, December 6 at Lacombe Karate Studio. Gale Trumbeaux, who turns 80 years old on December 20, has her picture taken with Lisa Neumann after passing her 3rd degree black belt test on Wednesday, December 6 at Lacombe Karate Studio.